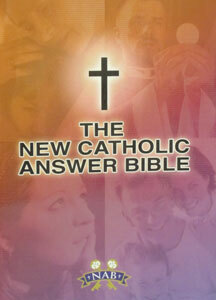 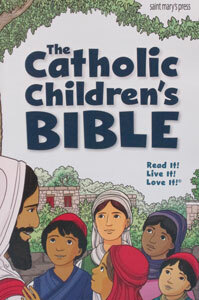 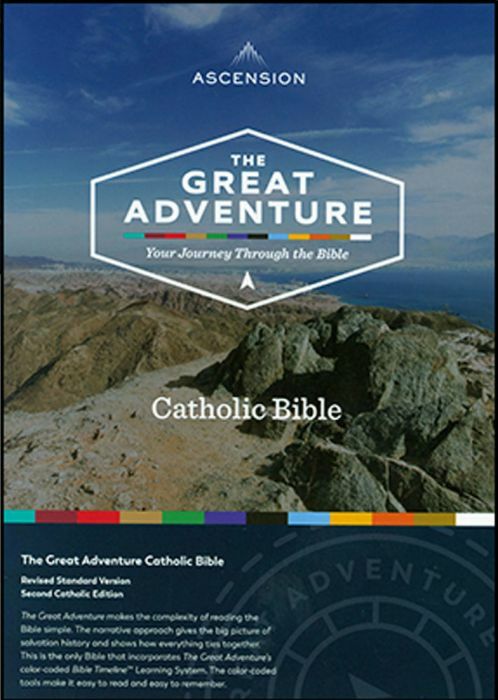 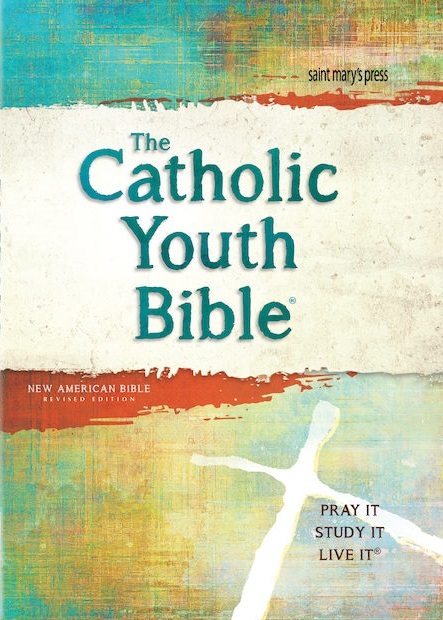 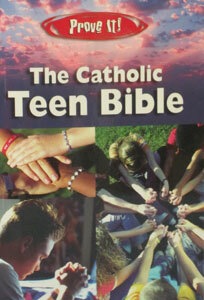 THE GREAT ADVENTURE CATHOLIC BIBLE RSV SECOND CATHOLIC EDITION. 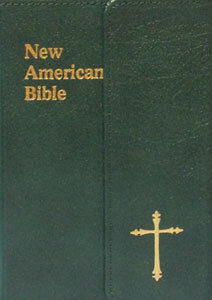 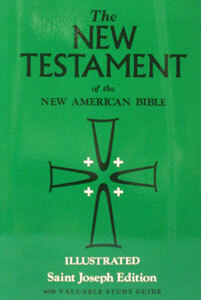 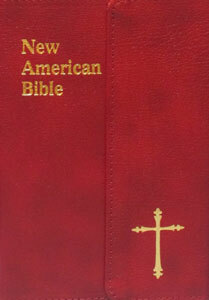 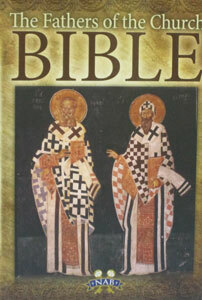 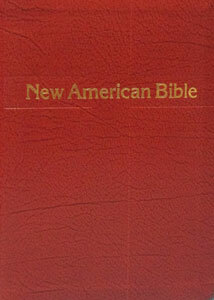 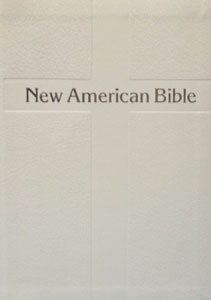 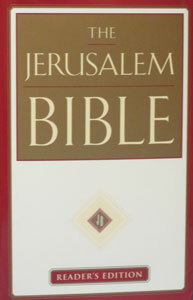 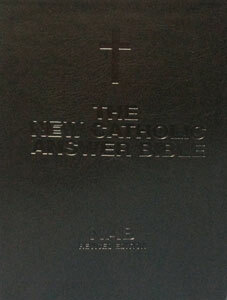 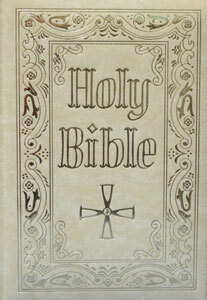 THE HOLY BIBLE, N.A.B., Fine Art Edition. 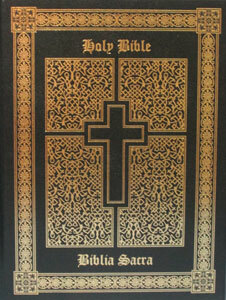 611/97. 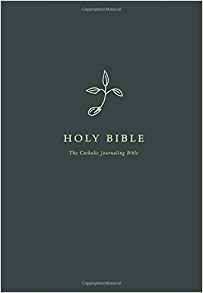 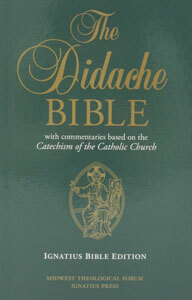 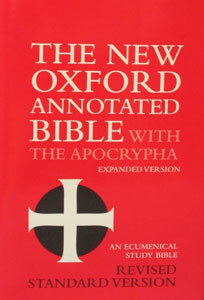 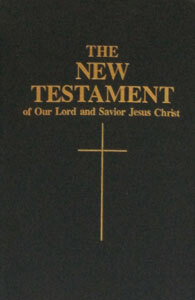 THE NEW OXFORD ANNOTATED BIBLE with Apocrypha.